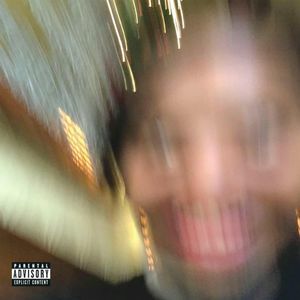 I really want to like this album because I think Earl is an extremely talented artist. However, this thing really lacks polish (and that is probably what he was going for). The mixing is so chaotic though that I have trouble enjoying it. I wish it was more “voice forward” given how talented he is.